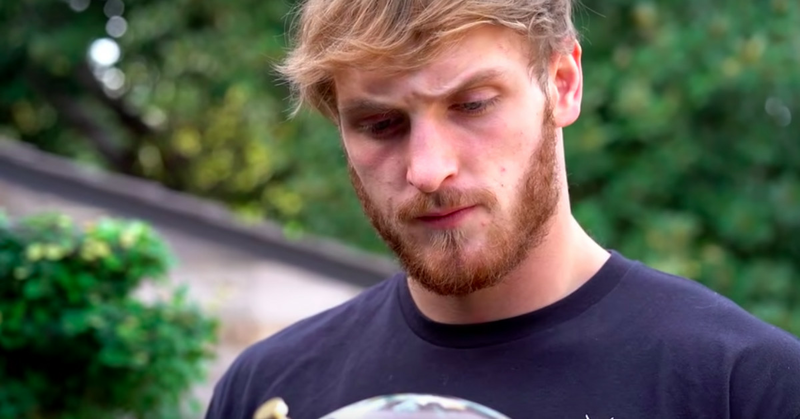 Logan Paul’s 50-minute satirical documentary exploring flat earth conspiracy theories demonstrates how someone open to an idea can become indoctrinated into believing something that isn’t real. Paul’s video is entirely facetious, but the underlying parallels between his journey into flat earth conspiracy theories and the way conspiracies spread on YouTube isn’t. The majority of Paul’s video takes place at the Flat Earth International Conference, a convention hosted by Robbie Davidson, a self-described “enclosed creationist,” who believes God created a flat earth. He starts out learning about flat earth theories as entertainment, but soon, he’s inundated with conspiratorial beliefs, with no experts in site. Davidson’s channel dedicated to promoting flat earth conspiracy videos has more than 130,000 subscribers, and it recommends other conspiracy theorists who were present at the convention.